I give gratitude to my past. As the story goes, the evening after my 4th birthday party, I declared that "next year I want to have a dance party." I didn’t begin formal dance classes until the age of 6 but my love of movement clearly started much earlier. Initially, my ballet classes didn't fully captivate me. After a year of dance in first grade, I moved on to the world of gymnastics. The combination of strength, agility, poise and technique that is required for gymnastics held my attention for five years. The highlight of my tumbling career was when I met members of the 1996 Women's Olympic gymnastics team, an event that was ultimately the catalyst for my dream of one day going to the Olympics. After being asked to join my gym’s competitive team, my family and I ultimately decided that this wasn't the route for me. 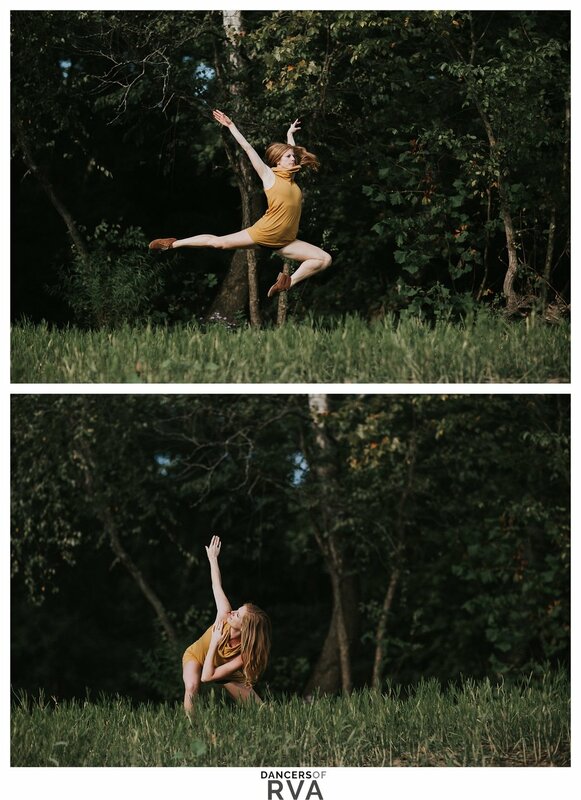 Ballet was drawing me back in. Like most growth processes, the journey hasn't been pain-free. 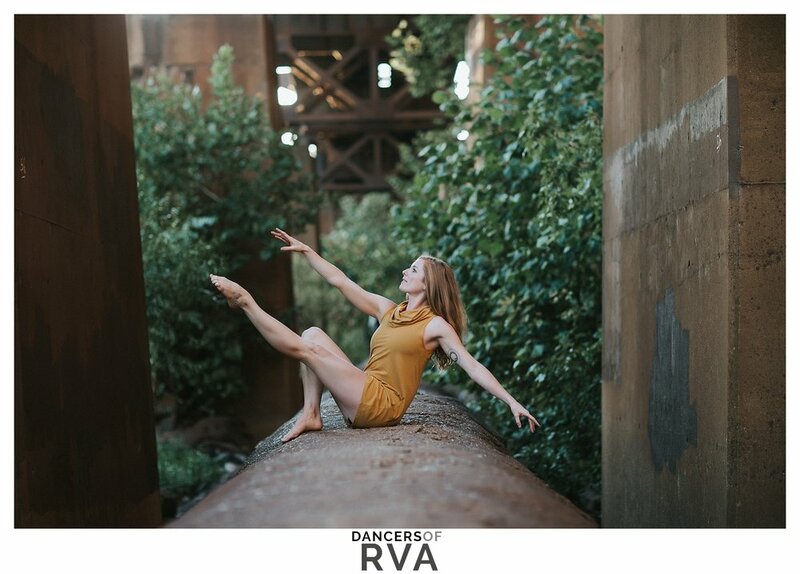 I have experienced serious self-doubt, body image issues that carry into my adult life, physical pain from either injury or pointe shoes, and even being a part of some dance communities that were toxic and damaging to my psyche. Yet, somehow, I have always come back to movement. These experiences also led me to pursue another personal interest, the holistic therapy of massage. I've been able to combine my love of the intricate human body with the healing power of touch. 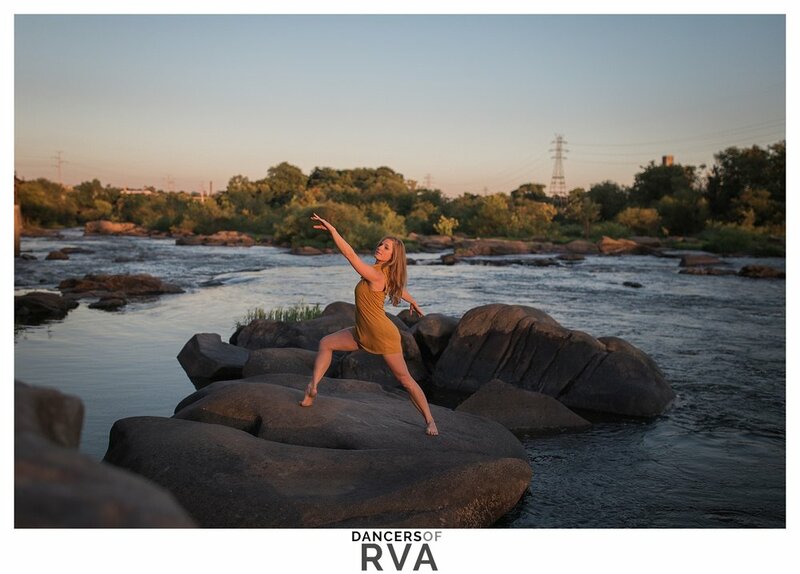 My goal in pursuing massage therapy was never to leave dance but rather to provide another outlet in which I can share my knowledge and experiences. Now I can use my body awareness, strength and agility to help others feel better in their bodies.